Our growing district is located directly west of Waukee on the edge of the Des Moines metropolitan area, and offers a safe, modern learning environment with low class sizes. ADM High School has been named the 8th best high school in the state of Iowa by U.S. News and World Report, and is ranked 35th on the Iowa AP Index. The district is a STEM innovator, offering high school-level PLTW engineering, computer science, and biomedical science coursework, as well as an innovative agricultural technology curriculum and the middle school Gateway to Technology program. The ADM School District is a vibrant district, uniquely positioned at the intersection of suburban and small town Iowa just outside the Des Moines metro area. The district is comprised of the communities of Adel , DeSoto and Minburn, along with the surrounding area. All of the district’s communities are just a short drive from the Des Moines metro area, a popular destination for work and play. 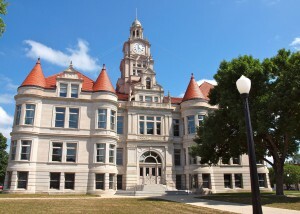 Adel is the county seat of Dallas County, one of the fastest growing county in the state of Iowa and the United States of America. 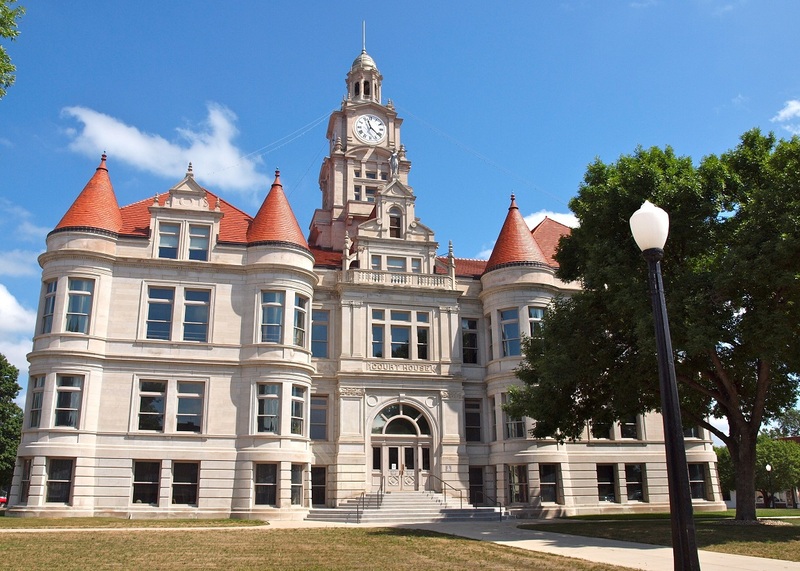 Adel’s most recognizable landmark is the Dallas County Courthouse, a 1902 structure which draws architectural inspiration from a French castle. DeSoto residents enjoy a particularly convenient location at the intersection of U.S. Highway 169 and Interstate 80, which has resulted in both residential and business growth in the community in recent years. Minburn, located north of Adel and south of Perry, is a stop on the Raccoon River Valley Trail, with connections to Perry and Dallas Center, and Adel. Minburn residents and trail the town’s recently-restored rail depot, which is now the site of a cafe. One of Minburn’s native sons, Warren Allen Smith, is a prominent author, businessman, and New York City icon. Among several notable current and former residents is Nile Kinnick, Iowa’s only Heisman Trophy winner as a scholar and athlete at The University of Iowa in 1939. Kinnick’s Heisman acceptance speech is considered one of the most impressive ever given, and came just four years before he lost his life in the line of duty while serving in the U.S. Navy.